GETTYSBURG, Pa. (September 24, 2018) – Danny Dietrich’s last minute decision to travel west to Lernerville Speedway proved to be worth every mile on Saturday evening, ending his Commonwealth Clash campaign just outside the top-five after an impressive charge from the outside of row seven. 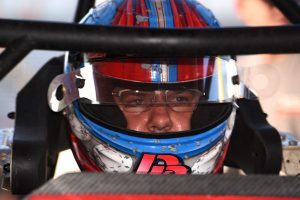 For his efforts, Dietrich earned the evening’s KSE Hard Charger Award. 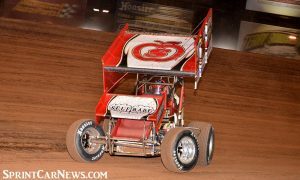 GETTYSBURG, Pa. (September 17, 2018) – Although the weekend was basically cut in half, losing Williams Grove Speedway’s main event to Mother Nature on Friday just after the field took the green, ‘Double-D’ Danny Dietrich made the best of his two-race schedule and rallied four positions on Saturday to finish ninth at Selinsgrove Speedway during the Jim Nace Memorial/National Open against the All Star Circuit of Champions. The Gettysburg native earned his way into the 30-lap program by finishing fourth during his respective heat race. 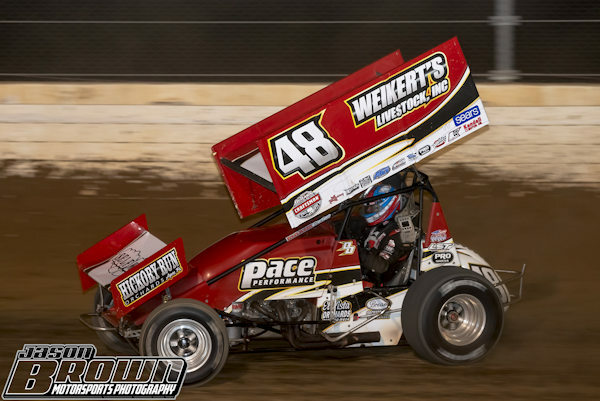 GETTYSBURG, Pa. (September 4, 2018) – Danny Dietrich’s Labor Day weekend was productive, to say the least, not only earning back-to-back top-five finishes during action at Port Royal Speedway, but also earning a positive supply of momentum that will prove useful during the 51st running of the Tuscarora 50 in less than a week. 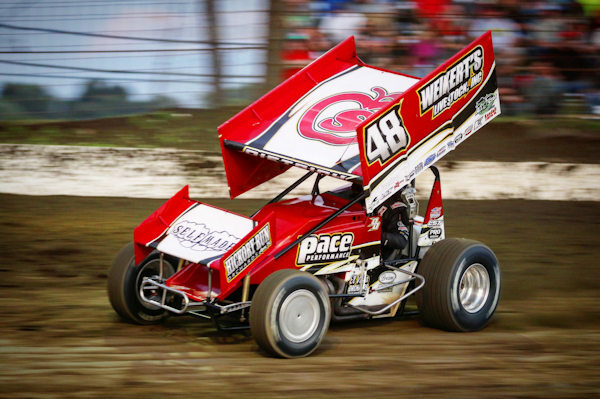 GETTYSBURG, Pa. (August 27, 2018) – A weekend that was just as frustrating as it was satisfying, ‘Double-D’ Danny Dietrich ended his four-day, five-feature, Central Pennsylvania tour with the All Star Circuit of Champions with a pair of top-ten finishes, one of which the result of a massive charge from 21st to finish ninth at BAPS Motor Speedway on Sunday, August 26. 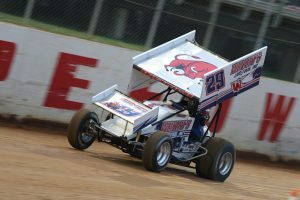 Impressive as it is, Dietrich’s rally technically started from the tail of the field, as the Gettysburg native was involved in an incident on lap three. GETTYSBURG, Pa. (August 20, 2018) – A weekend certainly interrupted by Mother Nature, Danny Dietrich did not have a lot to choose from during his recent stretch of competition, as his only start of the weekend occurred at the ‘Fabulous’ Lincoln Speedway on Saturday, August 18. 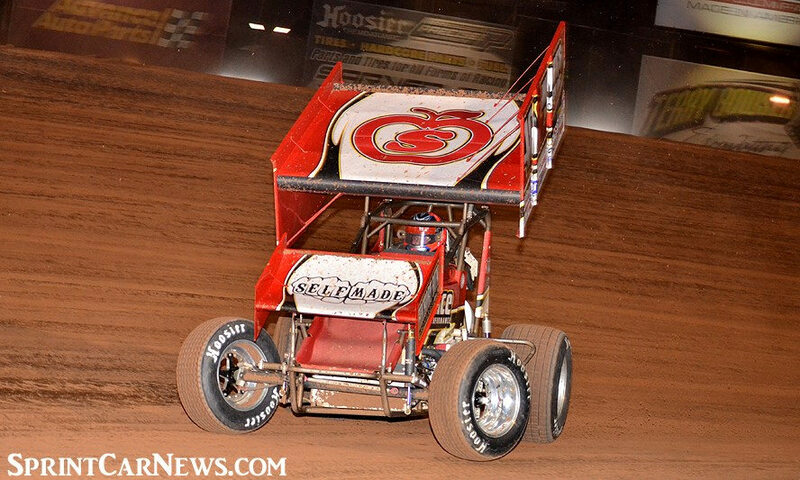 GETTYSBURG, Pa. (August 13, 2018) – A less than satisfying performance during Knoxville Nationals preliminary competition allowed “Double-D” Danny Dietrich so make the easy decision to travel east and compete at Mansfield Motor Speedway. 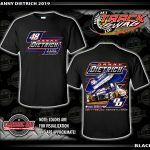 Pretty sure I just became a @ClintBowyer fan..
Hey @AnthonyMacri7 you ready to throw sliders at each other yet? We're a little more then a month (May 25th & 26th) away from a fabulous weekend of racing @PortRoyalSpdway. 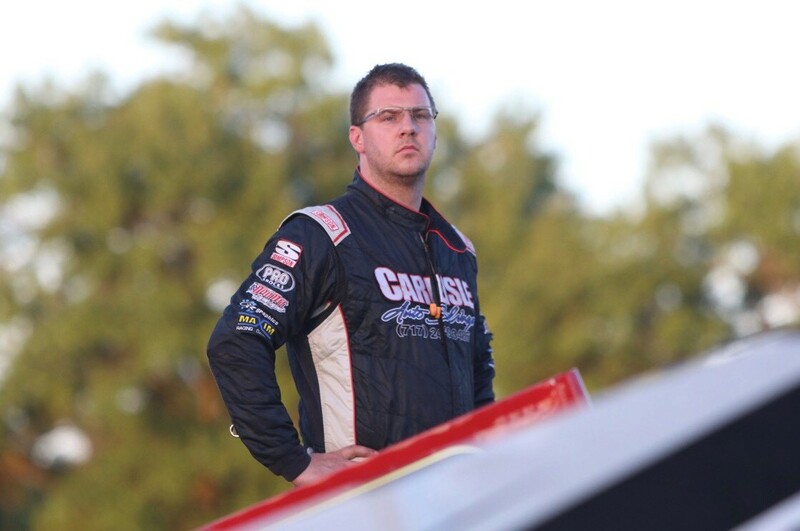 Who's ready to watch the sprints cars race for $10,000, & late models $5,000, EACH DAY! ?